Are you faced each week with a laundry basket filled with a mass of stockings and tights mixed together with your knickers and bras? Do you push them in a mixed-up pile into the washing machine all at once and hope for the best, only to stand in the kitchen an hour later trying to unravel and untie your way through your wash in the vain hope you won’t snag, tear or ladder your favorite pair? Then you’re in the right place! Have you ever wondered what the best hosiery bag in the world looks like? 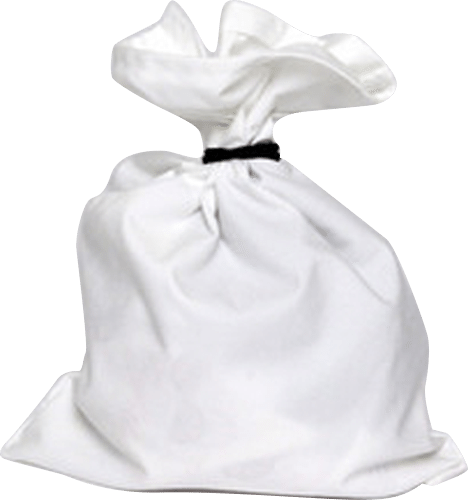 Then welcome to HoldTightly – this simple and easy to use bag ticks all the boxes for hassle free care of your tights, stockings and socks. 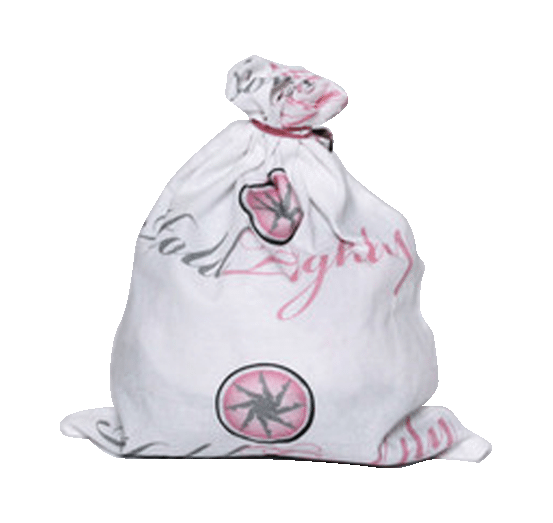 HoldTightly safely holds and protects your hosiery items throughout each stage of the laundry journey. Your hosiery remains tangle free, safe from snags and pulls. You no longer have to spend time sorting, pairing and hanging them out to dry. From washing and drying to keeping your hosiery neat and tidy in your room, before and after laundering! Using HoldTightly means you only touch your pantyhose once – it’s a one process method. Suitable for hand washing as well as a machine wash HoldTightly is safe to use in a domestic dryer, or, by using the attached loop you can hang it from a radiator until your garments are dry. 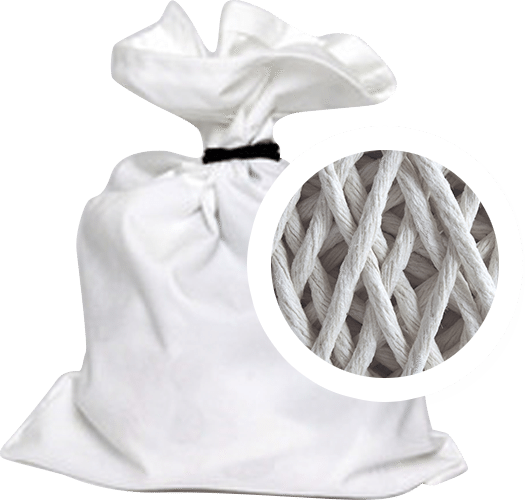 HoldTightly is quite simply the best way to care for your most expensive, most treasured delicate denier and lace garments. “I’ve used my HoldTightly bag for two years now and it’s still going strong. I wear tights every day for work so use my bag at least once a week. I wouldn’t be without it – it saves loads of time and my tights last longer. 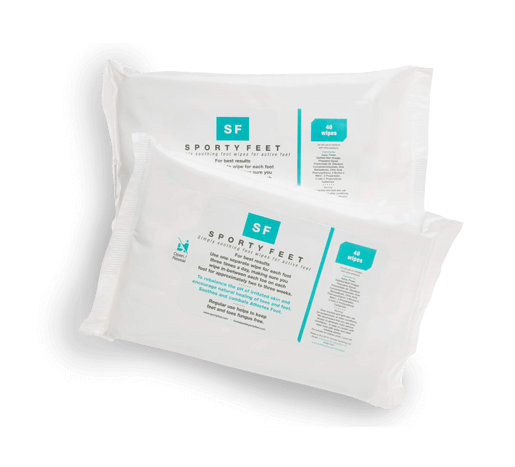 It does exactly what it says on the pack, easy use and safe to use in the dryer - great for when I go away as well – I love it"
Grab a few minutes, pour yourself a coffee, and spend time with the girls. This is where we pass on our tips and tricks for making everyday a life a little easier to live. We’ll chat about all things current plus stuff we love, the tears we cry and smiles we share. Pop over and join us …..